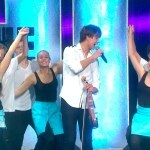 “Tonicaorkestern gets nice visit when performing their 60th anniversary concert on April 17th. 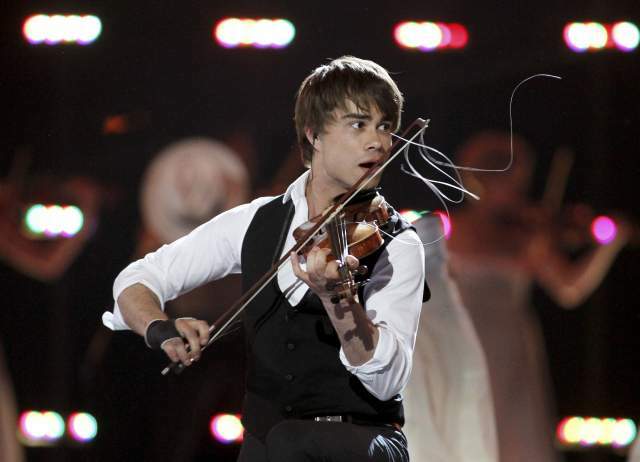 No less than the Norwegian artist Alexander Rybak, best known for his victory with “Fairytale” in the Eurovision Song Contest 2009, is the guest soloist at the concert at Helsingborg Concert Hall. – I contacted his agent already a year ago. 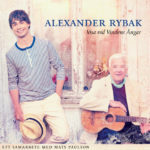 Alexander Rybak is a very busy man. 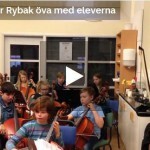 But it will be exciting to see him now in real life, we have only had contact via email, says Bo-Göte Nygren, who is the conductor of the concert.